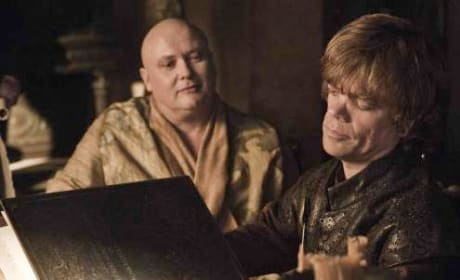 Varys and Tyrion might be able to help each other. They are seen here on episode eight of season two. 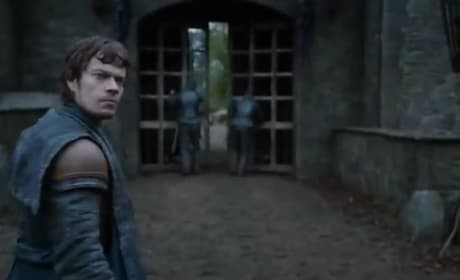 Oh, Theon, how we loathe you so. 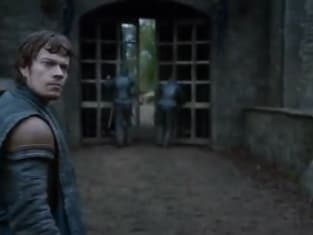 This Greyjoy son is seen here in Winterfell, post-sacking.